In 2015 Admiral Markets was extremely busy implementing new features in MT4 Supreme Edition requested by clients. Today, we are happy to present you with another small, yet important feature clients have requested. 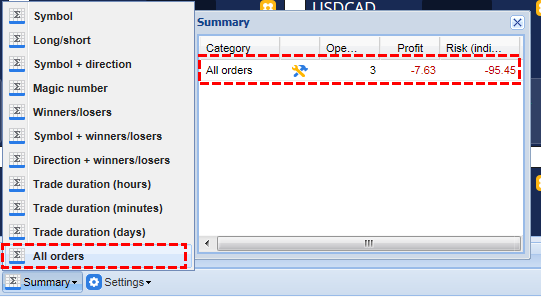 From now on you will be able to see the indicative risk and profit of all your positions in the MT4 Trade Terminal. Additionally, you are now also able to get a summary for all of your accounts trades and see the combined risk and profits of all your positions. 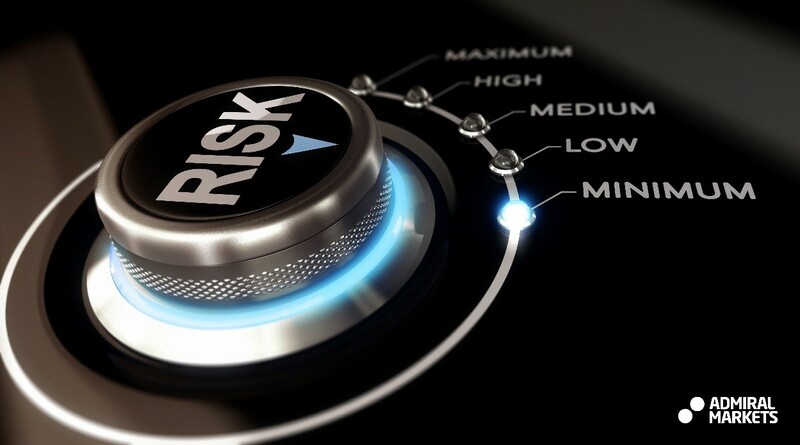 With this small feature you can now assess your risk much more easily and make the necessary risk management decisions that can help you become a better trader.